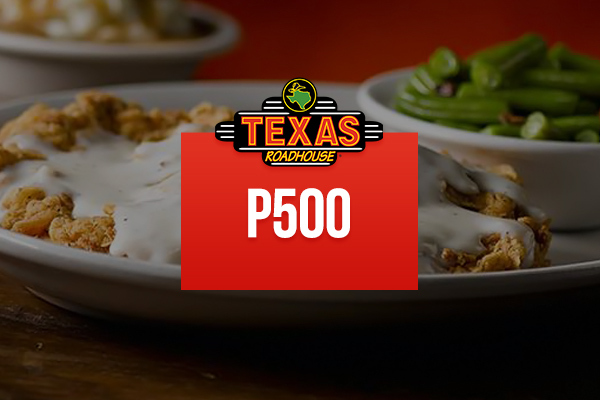 The Wild West definitely beckons with Texas Roadhouse, one of the newest ventures of The Bistro Group. 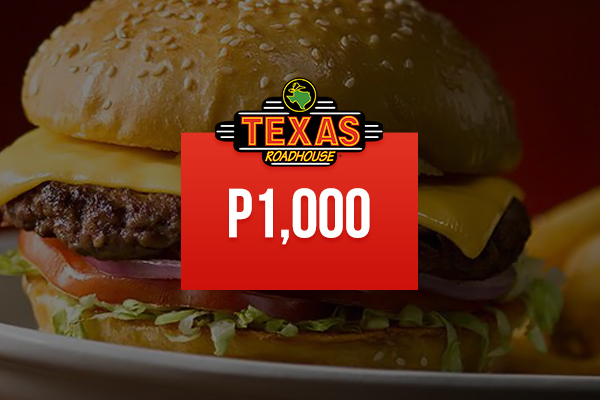 The same name that brought Italianni’s, Krazy Garlik, and Bulgogi Brothers to Manila, this major restaurant company cooked up another concept with Texas Roadhouse, a steak and barbeque place in BGC. 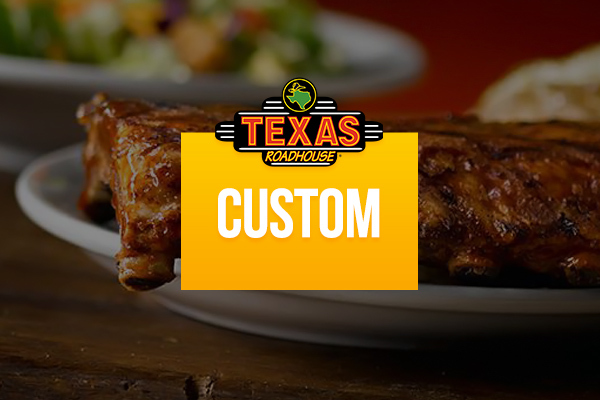 The idea is simple: to recreate the same look, taste, and ambiance of an authentic Texas roadhouse. 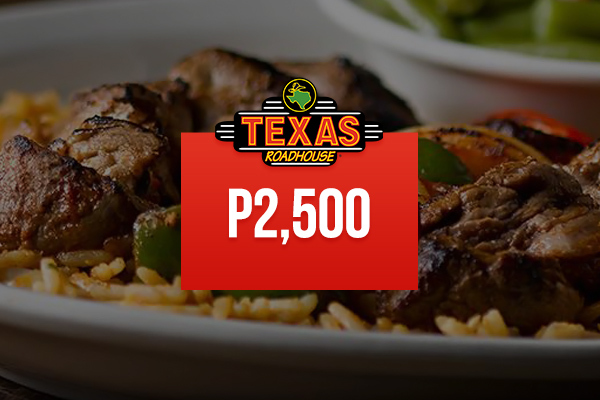 With that focus, it’s almost a no-brainer that the restaurant is gradually becoming known for its selection of hand-cut steaks, fall-off-the-bone ribs, freshly baked breads, and side dishes made from scratch.